Bijouterie en or et argent avec perles et diamants. Fermoirs, perles de culture (mers du sud, Tahiti, Akoya, perles d'eau douce), diamants et pierres précieuses. Goldschmuck in Gold und Silber mit Perlen, Edelsteinen und Diamanten. Farbigen Edelsteinen, Diamanten, Verschlüsse und Zuchtperlen (Südsee, Tahiti, Akoya, Süsswasser). Gold and silver jewellery with pearls and diamonds. 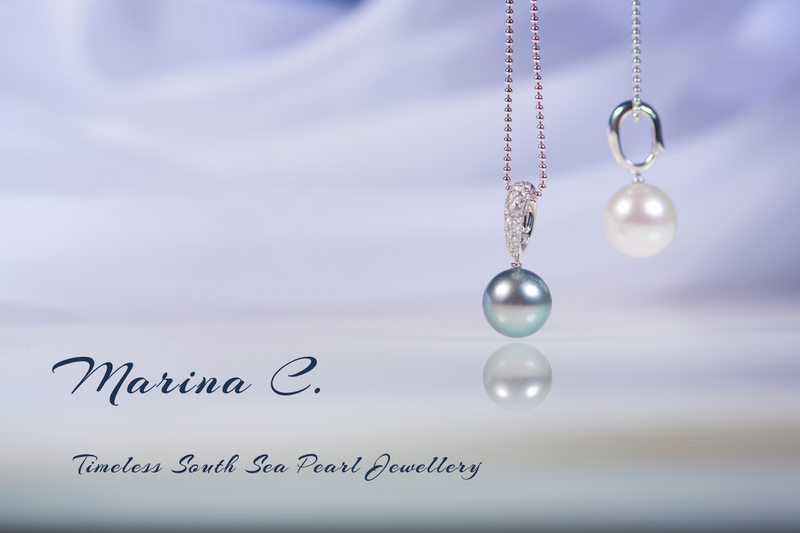 Cultured pearls (south sea, Tahiti, Akoya, fresh water), clasps, diamonds and precious coloured stones. Large gamme en or 750 de bagues, boucles d’oreilles et pendentifs avec ou sans diamants montés avec des perles des mers du sud. Grosse Auswahl an Ringen, Ohrschmuck und Anhänger in Gold 750 mit oder ohne Diamanten mit Südseeperlen. 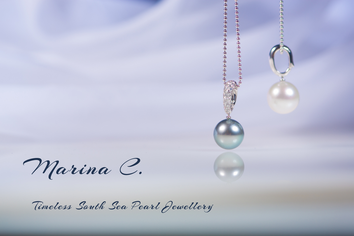 Tahiti, SSP, Gold, Freshwater, and Akoya pearls. We have everything in stock. Large selection of calibrated stones for high-end jewelry and watchmakers. Including Paraíbas, rubies, sapphires, emeralds, etc. Grooves and fancy cuts. 0.55 - 4.00 mm Pierres précieuses et Paraíbas spécialement taillées pour la bijouterie et horlogerie. A full and complet concept for Diamonds. All diamonds are certified by IIDGR, part of the De Beers group of companies. They are sealed and sold with great packaging. Diamonds start at 0.15 cts and up. Moragen is a manufacturer of fine jewellery and object d’art. We ensure that every step of the production is executed according to the rules of the Art of Jewelry and we never compromise on the quality. This exigency for quality is reflected in our work.